Our window hinge accessories range includes a comprehensive range of hinge protectors and packers to aid the installation and fitting of window hinges stocked to help you get the job done. 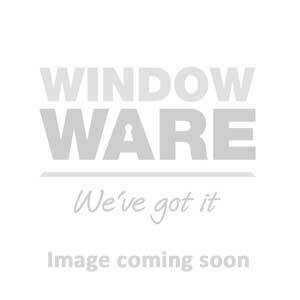 UPVC window hinge protectors are perfect to improve window compression and enhance security. Supplying the Sac Bolt and keep, Securistyle Vector Excluder, and the Maco Casement Protector which are designed to only engage when the window is attacked.